· Trends in life sciences resourcing needs: What are the recruiters looking for? 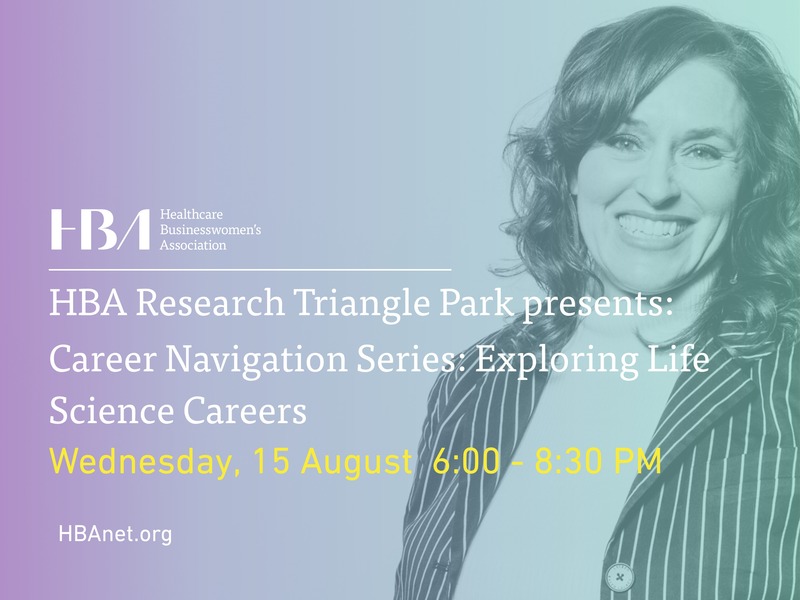 · Emerging needs and new skill sets seen in ever dynamic Life Sciences industry: Where are the future life sciences career opportunities? · Key roles across different functions and associated skill sets: What roles and skill sets are required for functions of your interest? Attend and network with Aerie Pharma teams during the event to get the information you need for your next career move. Two lucky attendees will win a free coaching session with Kathy McGinley or Tori Arens. Special instructions: Plenty of parking is available directly in front of building. Please enter through suite 200, the alternative entrance where the event will be held (as opposed to the main entrance at suite 400). *To register onsite, please arrive a few minutes early and be prepared to use a smartphone or other mobile device to register. Please note that payment is due prior to the start of the event and cash is NOT accepted as payment. Please show your emailed receipt as proof of registration. This event is refundable. All refund requests must be submitted in writing to [email protected] by 13 August 2018. No refunds are available after this date. 1. Develop ideas for your next career move. 2. Acquire new skills that will get you to that next role. 3. Expand your network to coach and sponsor your career navigation.